When Alex Conde turns up the power at any given time, he’s like an orchestra all by himself. 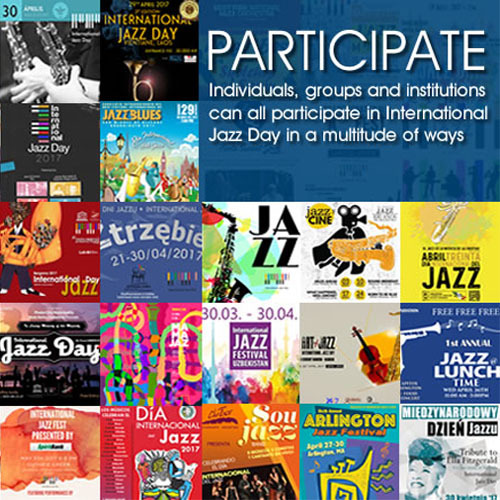 Now magnify that several times on Origins, a disc on which his power is augmented by brass: Brian Lynch on trumpet and Conrad Herwig on trombone, and woodwinds with Dayna Stephens on tenor and soprano saxophones together with a rhythm section with enormous clout, featuring Luques Curtis or John Benitez on bass, Marcus Gilmore, a young Turk whose pedigree goes back to his grandfather, Roy Haynes; Guillermo Barrón on cajón augmented by Camilo Molina on timbales, Andrés Abenante on guitar, together with Frank Abenante and Isabel Abenante providing uniquely Flamenco colouring with their rhythmic hand-clapping. And as if that were not enough there are the voices of Mr Conde’s father Alejandro Sr and Ismael Fernández. All of this firepower makes Origins a rather special experience. Mr Conde is, of course, a pianist whose music is sustained by the fecundity of his Spanish roots. Like his legendary musical forebear from Cádiz, the pianist Chano Domínguez, Mr Conde explores the dramatic fallout of a collision between Spanish music and dance idioms and forms such as the bulería on the effervescent album opener “Bulerijazz”, the magical “La Leyenda Del Tiempo” featuring a poem by the great Spanish poet Federico García Lorca (one of two songs) voiced by Ismael Fernández, one on which Brian Lynch and Conrad Herwig turn up the heat with a flame-throwing soli, and “Descarga Por Bulerías”. But there is also more explosive energy from “seguiriyas” such as “Spring Break”, “tangos” in “Upper West Side”; a fascinating piece – in the ever-complex rhythms of guaguancó-tanguillos, an original soleá entitled “Soleà De Ismael”. The other torch-song on the disc is, of course “El Emigrante” a “copla flamenca from the mystical pen of Juanito Valderrama, “cried”, not sung, with heartbreaking beauty by Alejandro Conde Sr. with Mr Stephens who matches the “weeping” with a moist chorus of his own on tenor saxophone. Through it all, of course, Mr Conde is absolutely thrilling. He swings and fizzes and engages in a myriad filigree exchanges with the horns, guitarist, rhythmists and, most thrilling of all, with the vocalists (we want more here!) and percussionists. At heart, Mr Conde is a romantic and a miniaturist and his music is, naturally, often consumed by emotion. It’s part of being Spanish – being born of Flamenco and Deep Song. You hear the majesty of both influences on Mr Conde’s profoundly beautiful ballad “The Great Priest” characterised by pianism reliant on gently curved notes and magnificently sculpted phrases. With this Mr Conde brings nuanced colour and emotion into his playing, and this shows – marvellously, one might add – never has to be all brimstone and fire. 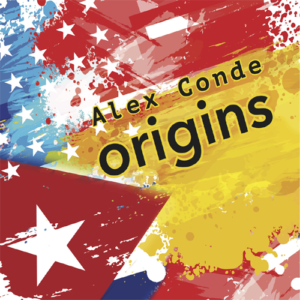 And with this Mr Conde brings a more contemplative sense of questing to the raw, driving Deep Song; another step perhaps in his intriguing exploratory journey into the realm where Spanish music its tendrils entwined with Jazz embracing each other like besotted, fatally attracted lovers.